Upholstery Cleaning Royalla provide same day couch cleaning, sofa cleaning, leather, fabric lounge Scotchgard protection services. 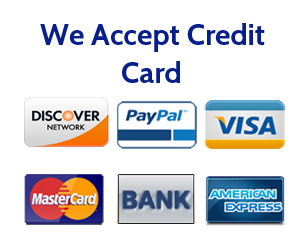 Call 1800 284 036 for the same day service. 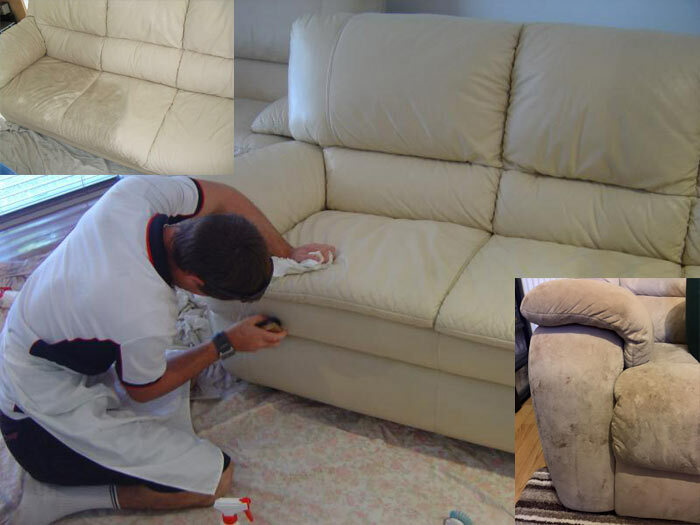 Thumbs Up Upholstery Cleaning Royalla provides you immaculate upholstery cleaning services in Royalla. We make your delicate upholstery refreshingly soft by removing all the dust and grime from it. Apart from the usual contaminants, kids and pets add a load of dust to the existing mess. At the same time, they are also prone to uninvited germs and microbes which can have an irreparable damage to their health and hygiene. 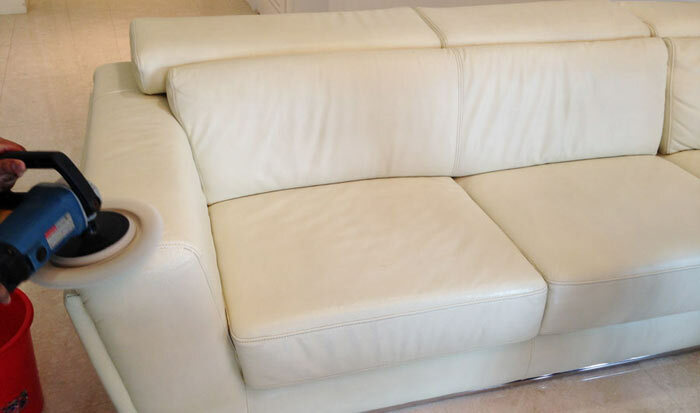 Thumbs Up Upholstery Cleaning Royalla provides upholstery cleaning services in Royalla that remove the deepest stains and spots from your upholstery without affecting the fabric. We use the latest techniques to ensure that your upholstery does not take the toll of machine cleaning and drying. We employ anti-microbial BioDefense solution to safeguard your upholstery against unwarranted aging. Call us for residential, commercial or contractual upholstery cleaning at lowest prices in Royalla! . Why Choose Thumbs Up Upholstery Cleaning Royalla? We are locals of Royalla. If you are looking for upholstery cleaning solutions in Royalla for your residence or office then Thumbs Up Cleaning is what you need. Provide us with an opportunity to serve you with our professional, reliable, and affordable upholstery cleaning service. With our state-of-art equipment and technology, we ensure to deliver excellence and a new look to your upholstery. Contact Thumbs Up Cleaning Royalla to ask for a free quote!